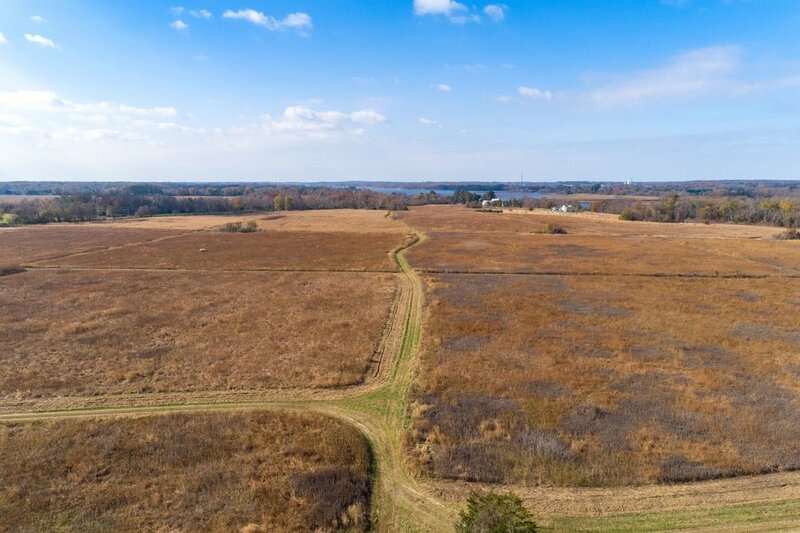 Shore Studios had the pleasure of capturing drone photos of Washington College’s River and Field Campus (RAFC), located on the Chester River in northern Queen Anne’s County, for the Office of Admissions. 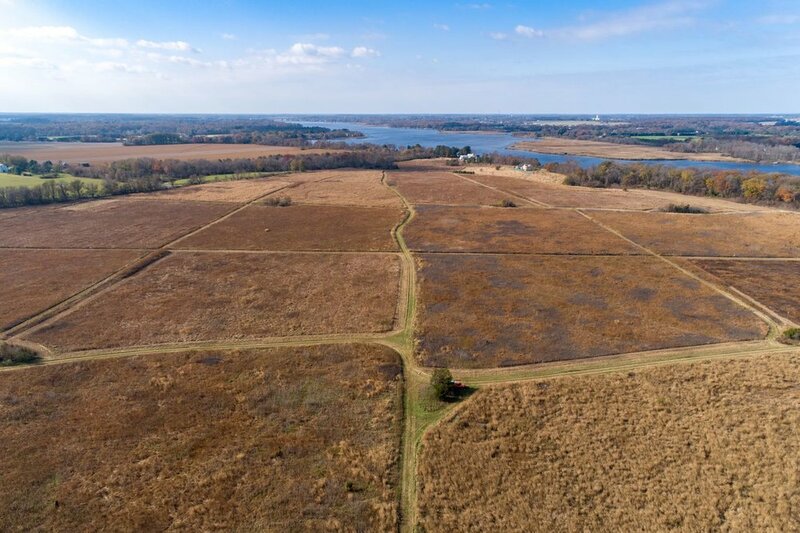 The River and Field Campus (RAFC), a 4,700 acre “living lab,” is the largest conservation easement in the state of Maryland and is comprised of 2.5 miles of Chester River waterfront, meadows, untouched hardwood forests, ponds, grasslands, marshes, and riverine habitat. The RAFC provides Washington College students and faculty an opportunity to conduct hands-on research and collaborate on everything from soil chemistry to bird migration. 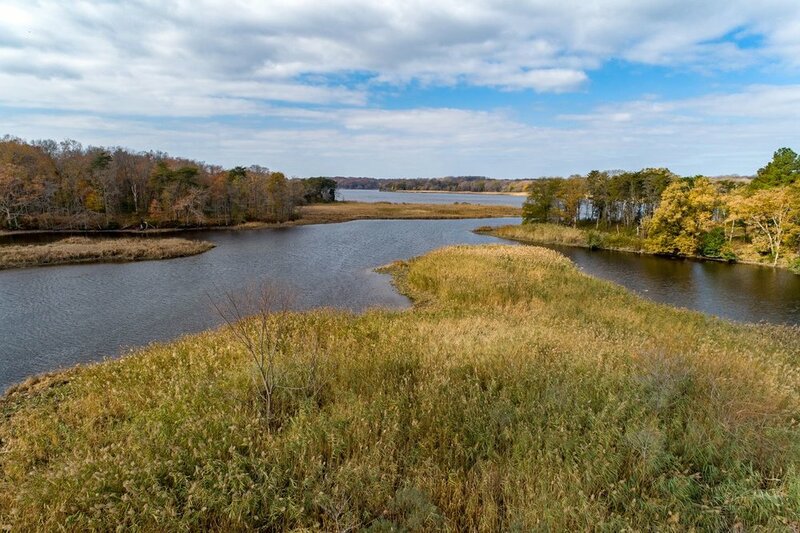 Click here to learn more about Washington College’s River and Field Campus. We love capturing unique programs and projects from new perspectives. 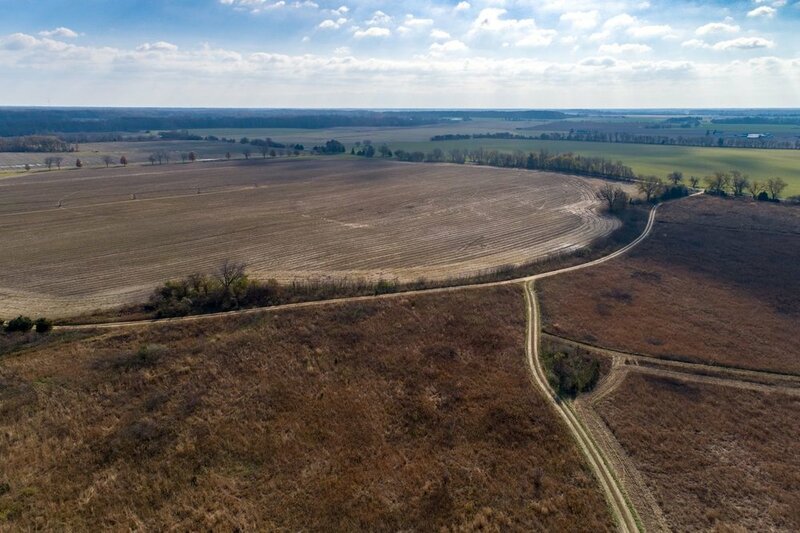 Using the latest in drone technology, we have the ability to capture dynamic and engaging imagery to provide exciting content for businesses, organizations, and individuals to share to tell a more compelling story. Do you have something that would benefit from drone imagery? Contact us today. Sam Shoge founded Shore Studios in the spring of 2017 to capture photography and videography of the Eastern Shore and Chesapeake lifestyle from new, aerial perspectives. Using sophisticated drone technology, Shoge is passionate about bringing a new dimension to storytelling regarding what makes the Eastern Shore and Chesapeake Bay so special. Sitting on two acres of land, just four miles from downtown Chestertown, this custom-built home was constructed in 2000 and has been exceptionally well maintained. Click the story to learn more about this listing and to see interior, exterior, and drone photos. Shore Studios had the pleasure of capturing drone photos of Washington College’s River and Field Campus (RAFC), located on the Chester River in northern Queen Anne’s County, for the Office of Admissions. Click the story to learn more and see photos. Shore Studios was honored to receive the ‘Best New Business of the Year’ award at the annual Excellence in Business Award Gala held by the Kent County Chamber of Commerce at the Garfield Center for the Arts in Chestertown. Click to read more. Washington College Admissions, seeking an engaging, creative video to help recruit future students, reached out to Shore Studios to produce a video capturing their vibrant campus and student body. Watch the video and see how WC is leveraging our creative content by clicking the story. 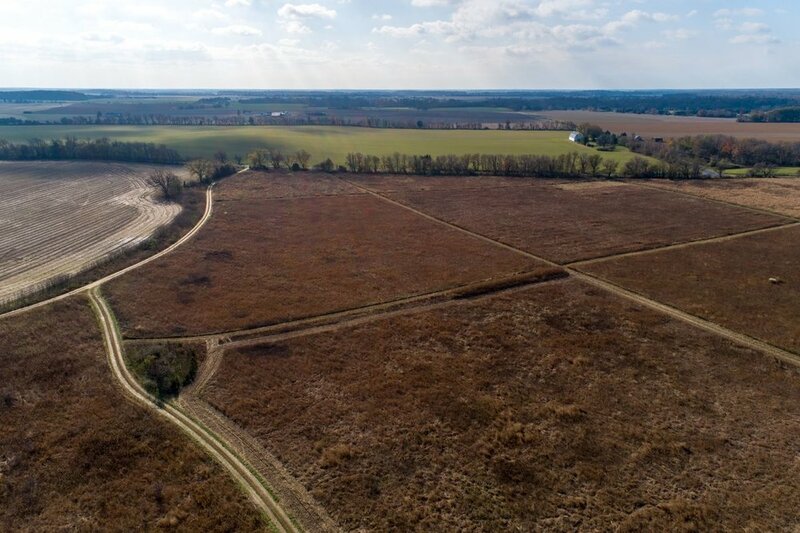 NASA’s DEVELOP reached out to Shore Studios to use one of our drone videos of a local, Eastern Shore farm in a new video they developed. Click the story to watch their video and to learn how they discovered our company. 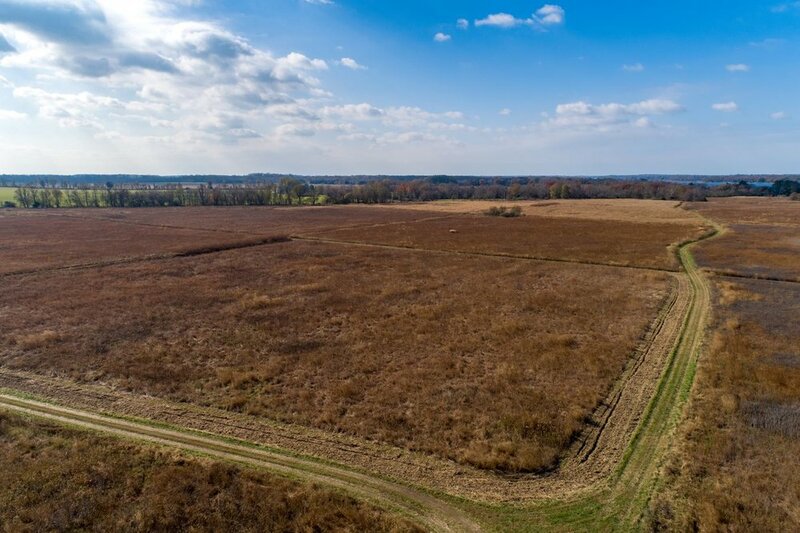 With Shipyard Creek to the East and prime farmland to the West, it’s easy to believe that this waterfront listing, nestled in dense woods, is truly away from it all. Click the post to see more of this wooded refuge. I’m incredibly excited to announce that one of my drone photos of Downrigging Weekend 2017 was selected by Chesapeake Bay Magazine as a “2018 Best of the Bay” photo contest winner. Click the post to learn more and to see the award winning photo. The Chestertown Marina is in the final stages of construction and, according to Chestertown Mayor Chris Cerino, is 90% complete. Click “Read More” to see engaging photos of the marina transformation, watch an interview with Mayor Chris Cerino, and learn more about this exciting project. We teamed up with Justinian Dispenza from Andover Media to create a mini-documentary for Washington College Men’s Lacrosse. Shooting this documentary allowed Shore Studios and Andover Media to get access to not only coaches, but players, parents, and alumni. Click here to learn more and to watch the five episodes. What’s not to love about this beautiful home located on the 13th fairway of the Chester River Yacht & Country Club? Enjoy views of the manicured golf course from the pool, hot tub, or screened porch. Click here to see interior and aerial photography of this golf course listing. Receive discounts on aerial packages and never miss an exciting behind-the-scenes blog post by signing up with your email address today. 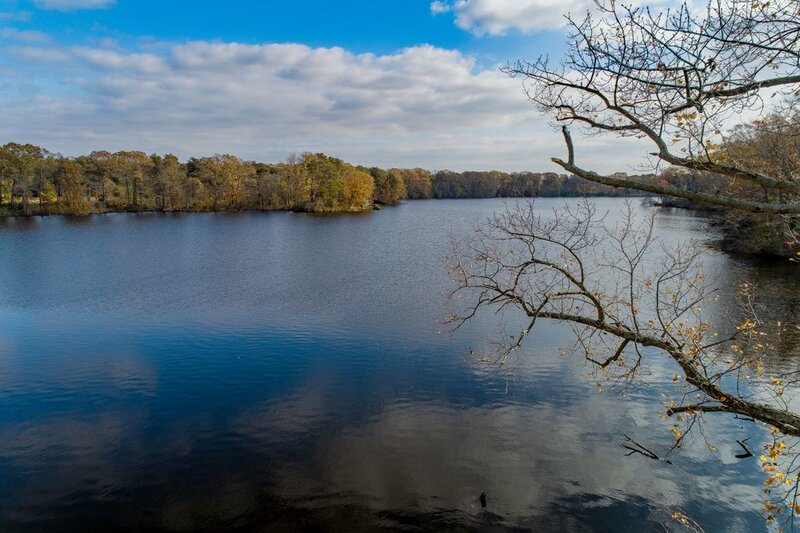 Shore Studios is a professional aerial photography and videography company based in Chestertown, MD. Using drones, we take stunning HD photos and videos for clients in real estate, commercial and industrial enterprises, and events and weddings. Hey there, I’m Sam Shoge, founder and principal of Shore Studios. We are a creative company based in Chestertown, MD that specializes in drone videography and photography. We service a wide range of clients including realtors, business owners, and non-profit organizations. We also specialize in designing beautiful and contemporary web sites for small businesses. Check out some of our latest projects at Shore Web Solutions. Thanks for visiting our site. Be sure to check back regularly because we are always adding new things. Do you have a question about some of our work? Or maybe you have a project you want filmed or photographed? Drop us a line, we are more than happy to chat.